All Star Title and Abstract Company, LLC provides property owners in and around Long Prairie, MN reliable estate transaction assistance. Our title and abstract services start with scrutinizing the public records of the property; then we help our clients protect their claim of ownership. We are usually consulted prior the procurement of the property to guarantee a clear title and determine fraud. There are many title issues that could cause you to lose your property or your mortgage investment. Even the most careful search of public records may not disclose the most dangerous threats and hidden risks. These issues may not be uncovered until years later. Without title insurance from a reputable and financially solvent company, your title could be worthless. 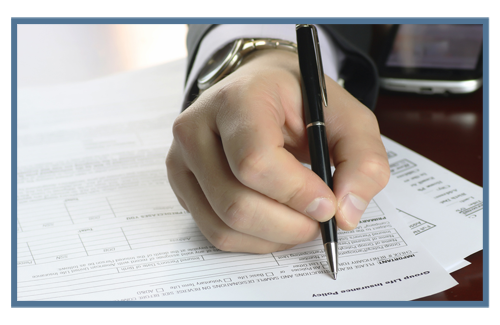 With the proper title insurance, your rights will be defended in court. At All Star Title and Abstract Company, LLC, we work with new home buyers, real estate agents, and clients who simply want to refinance. Because of our commitment to fulfilling our customer satisfaction, we are willing to adapt to your schedule. Should you need more details about our title service rates, call us or better yet visit our office for more information.